We provide the finest carports in the country, Texas made and at the best pricing of any competitor. Our lead time for installation is usually far shorter than our competitors. Our metal garages can’t be beat, best pricing and quality of any competitor. Most installations begin within 3 weeks! Need more space? These are 3 vehicles wide and plenty of space to stretch out. They are available in many configurations both open and enclosed sides. Get your RV cover quickly and at the best price online! These are super strong and ready to protect your investment. Fast installation and short wait times. 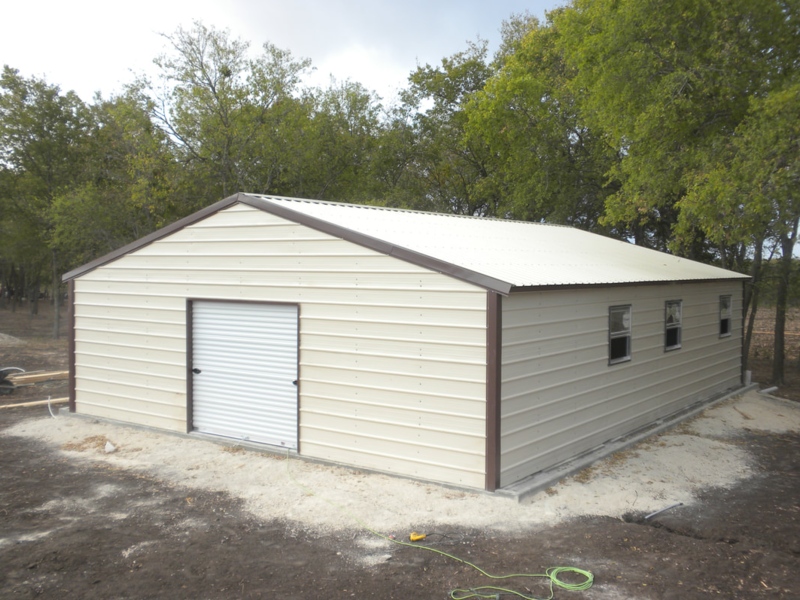 Need a barn for equipment, animals or a barn-dominium, we’ve got the right fit at the right price. Our barns can’t be beat with a stick! Everyone loves a combo! I’m not talkin’ about food here, I’m talking about a place to park your stuff under cover and another place to lock up the littler stuff!